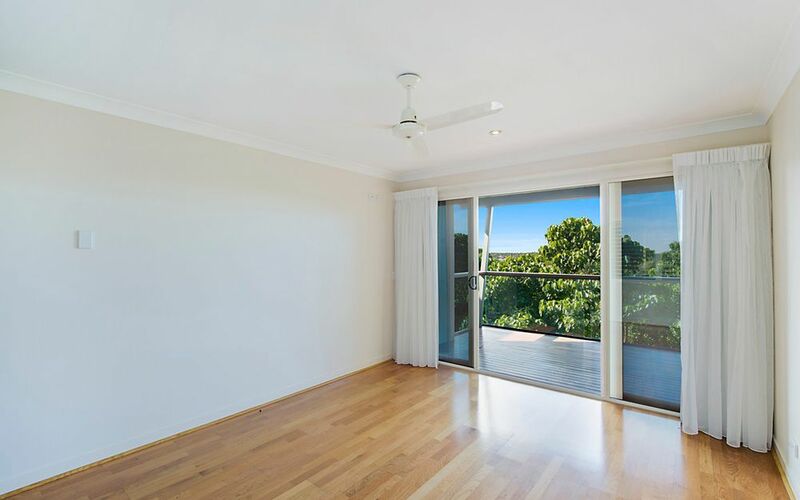 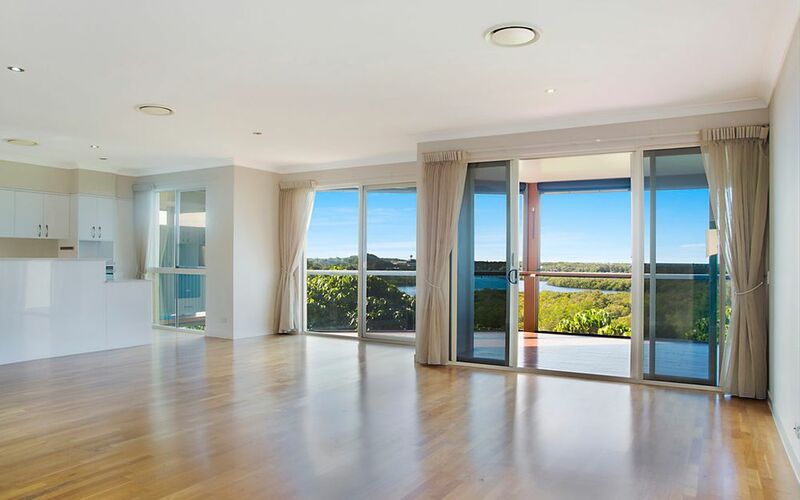 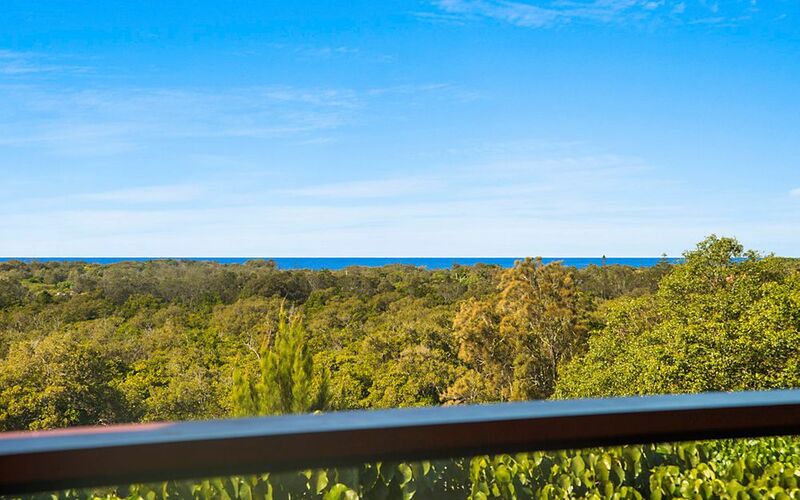 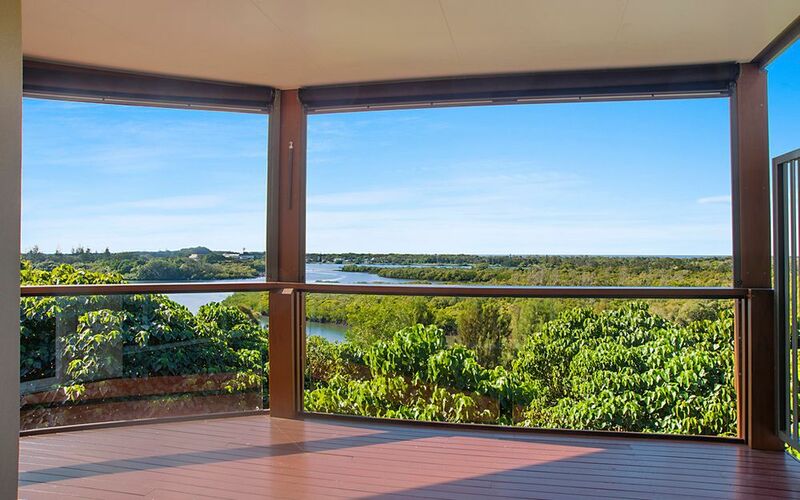 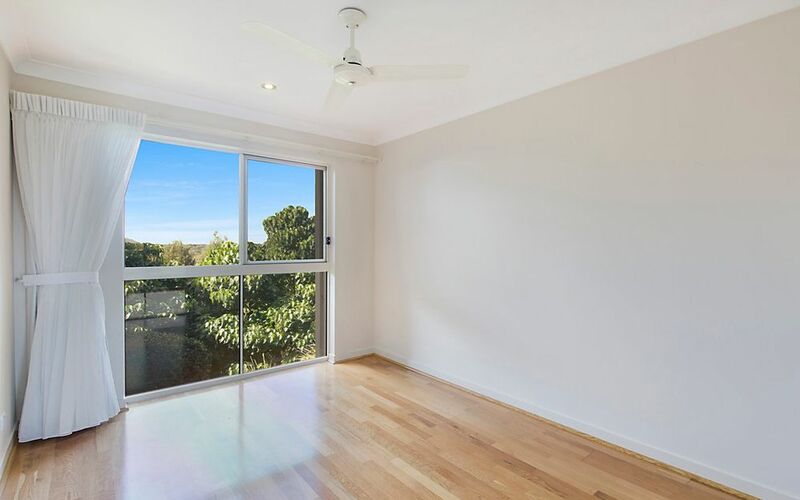 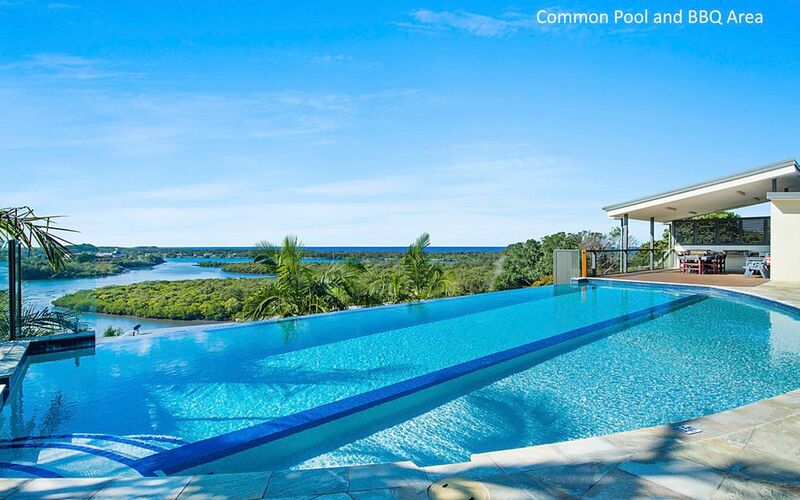 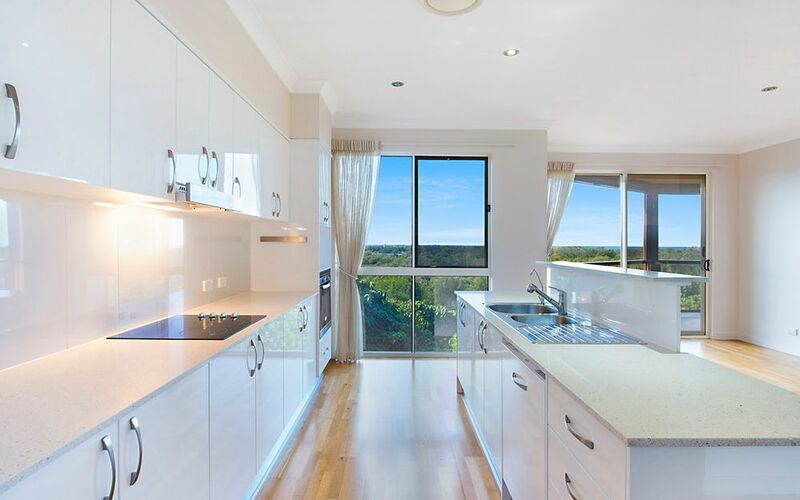 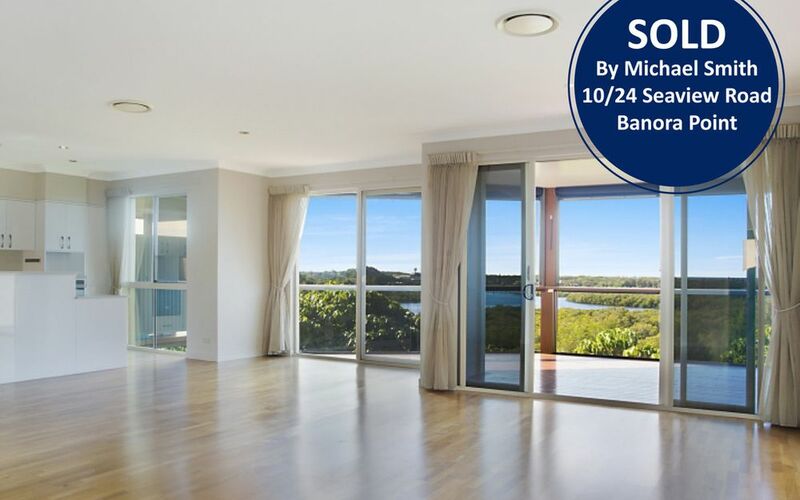 Exceptional water views are on offer from this stunning townhouse, built to capture the outstanding views of the ocean and Tweed River. 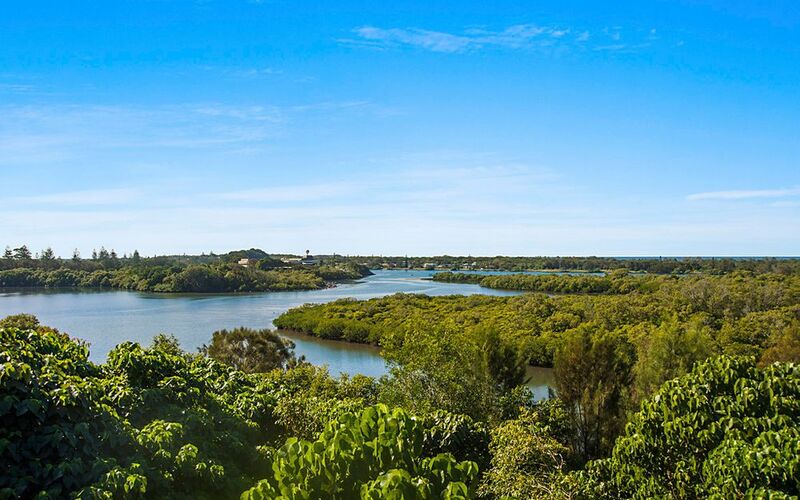 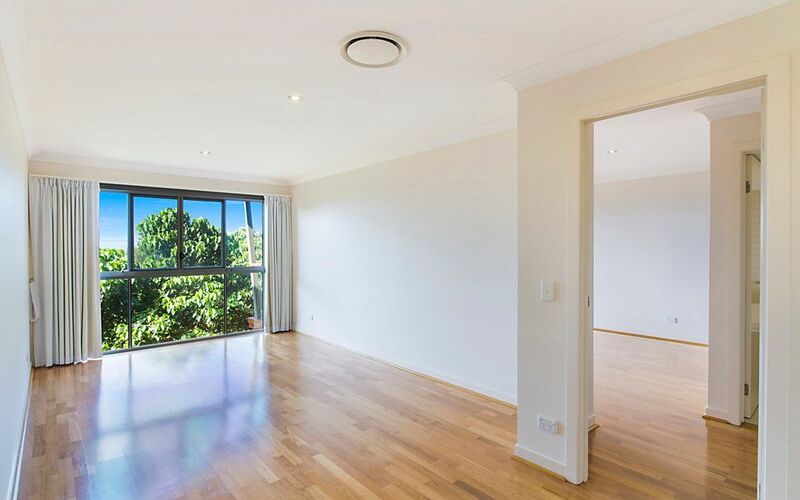 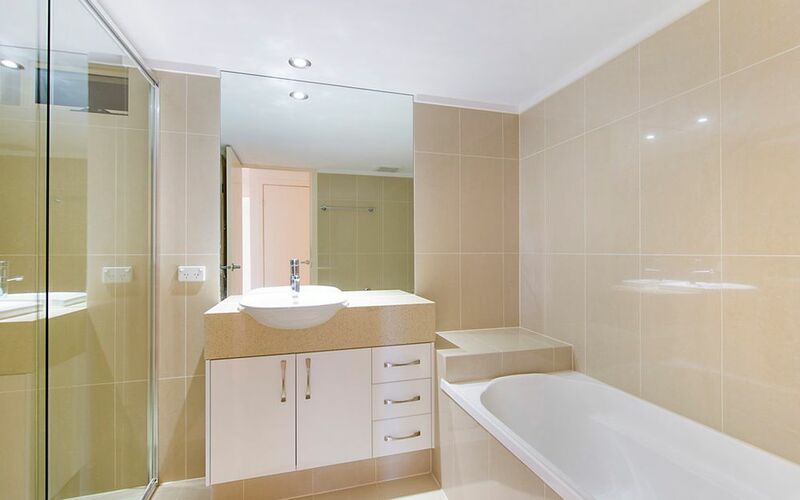 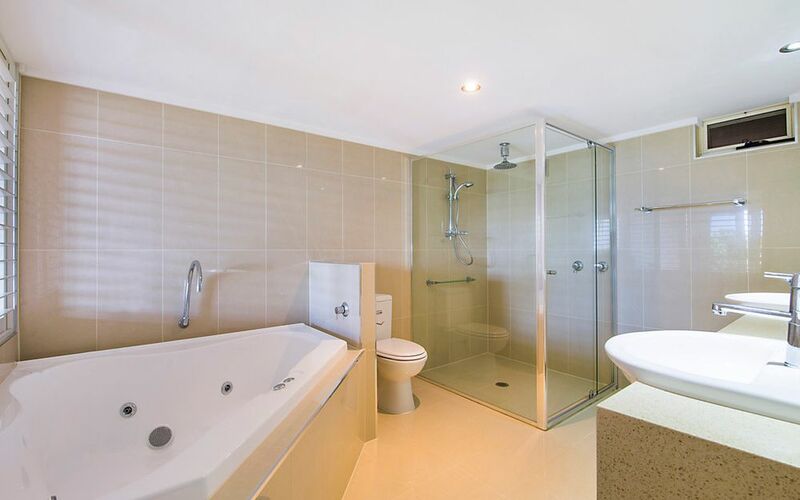 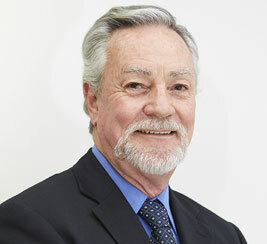 A luxurious lifestyle awaits, within minutes to village shops, Tweed City shopping centre, retail centre & M1. 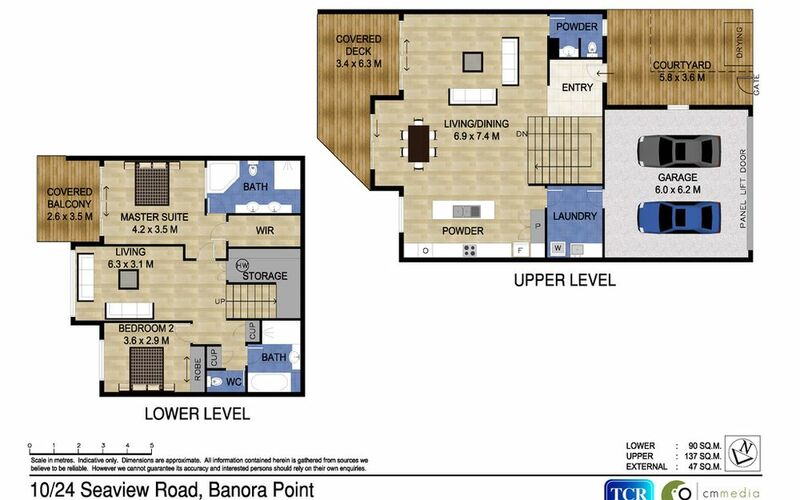 ENTRY TO PROPERTY FOR INSPECTIONS: Entry to this unit is via Walter Crescent/Boyle Ave into Fairway Drive, The Property is located in a gated complex.